Platform Step | 1960 Airstream Ambassador Blog! You may have heard me mention in theVAP Episode 184 that I had the Ambassador on display at an Airstream dealer for their grand opening. All day there were people going in and out of the trailer to view the vintage greatness. With all of these people going in and out there were some who had questionable balance ability and various, shall we say, sizes. After watching several people have issues entering and exiting, I decided I needed a better step for these types of events. 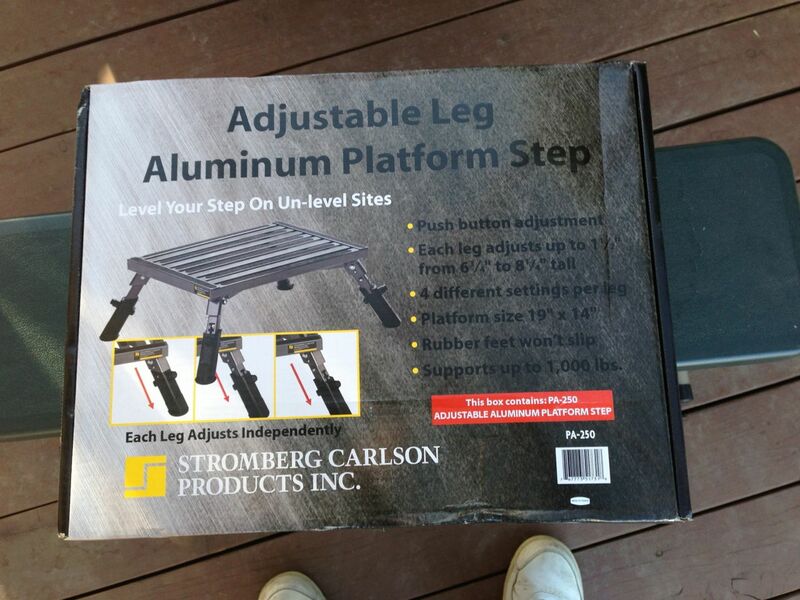 After much research I found a platform step manufactured by Stromberg Carlson. 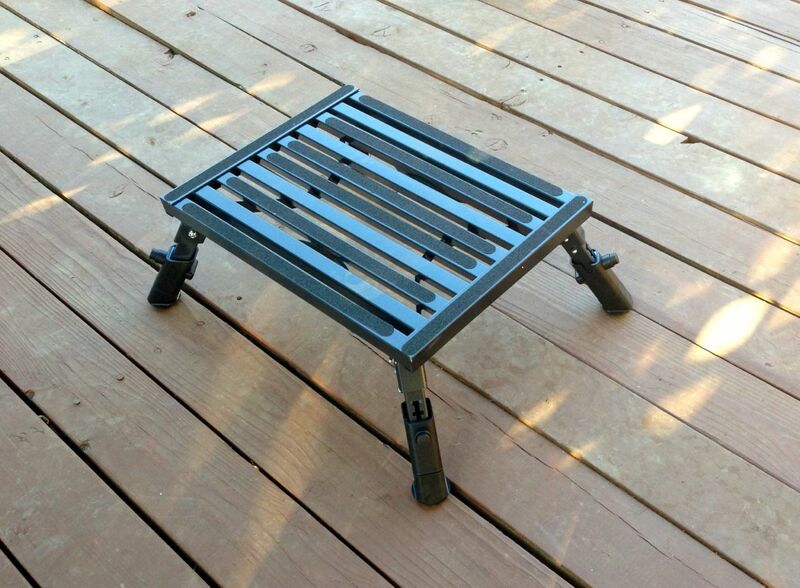 I was familiar with their PA-100 Aluminum Platform Step, but during my research I found that they had designed a new step with adjustable legs. 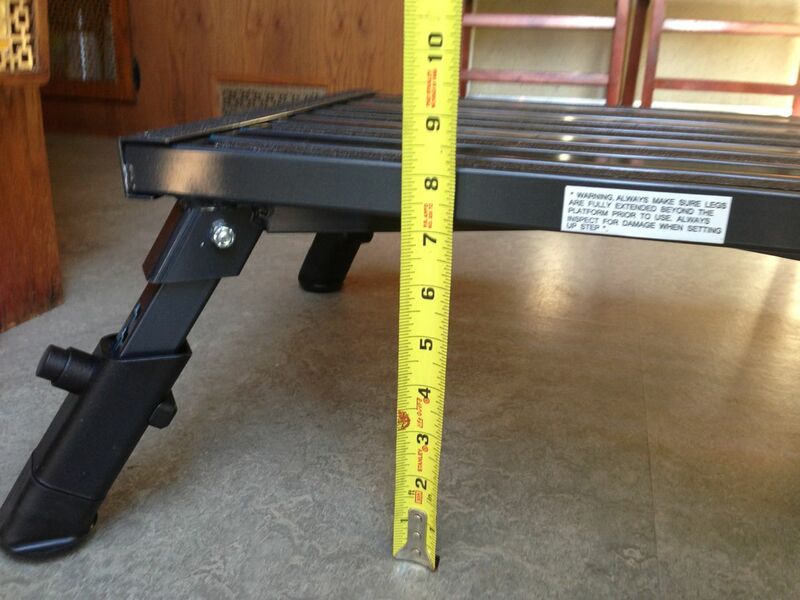 This new step is called the PA-250 and is also aluminum with adjustable heights of 6 3/4″ – 8 1/4″. Stromberg Carlson was kind enough to send me a step to review. When you open the box, you’ll find the step in its folded travel position. The legs fold out and lock into place. 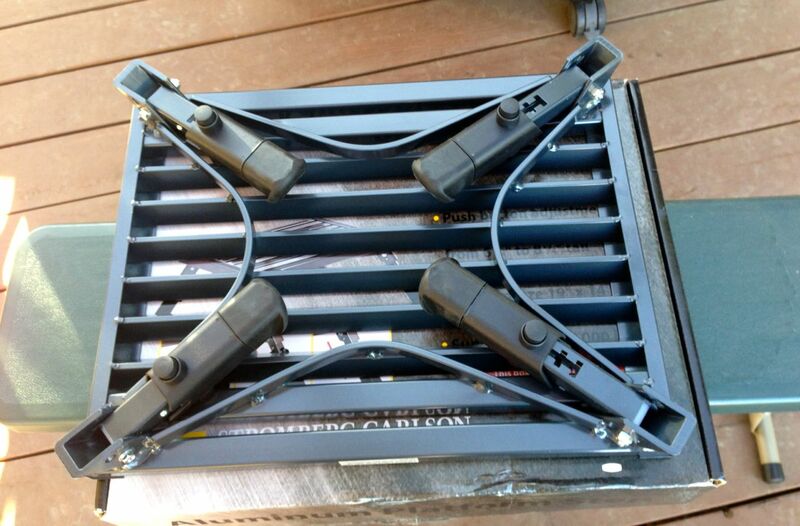 Each leg is individually adjustable which is great for leveling the platform on uneven ground. The legs are very simple and quick to adjust with the push of a button. Everything feels solid and locks into place. Very secure and heavy duty. When the step is setup it’s very sturdy. It has a 1000 lb rating and it feels like it does. The rubber feet make it convenient to use the step indoors as it won’t scratch the floor. The platform size is large at 19″ x 14″. My Ambassador sits pretty tall compared to most vintage Airstreams. It’s on purpose, because when I restored it I wanted it to ride high. 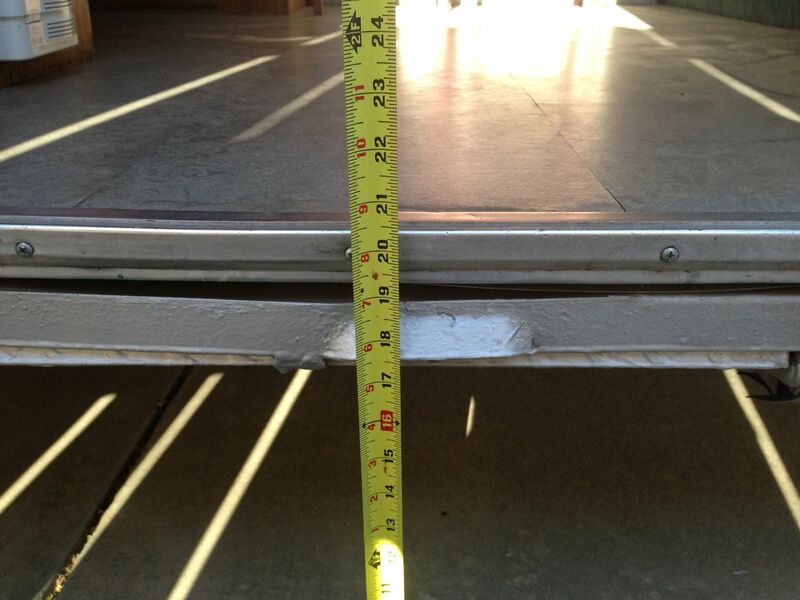 The door entrance when the trailer is on level ground sets right about 20.5″. With the PA-250 set to it’s highest adjustment at 8 1/4″, it makes the final step up into the trailer a little bit of a stretch. It would be nice if the legs had slightly more adjustment, but then that might make the first step too tall. 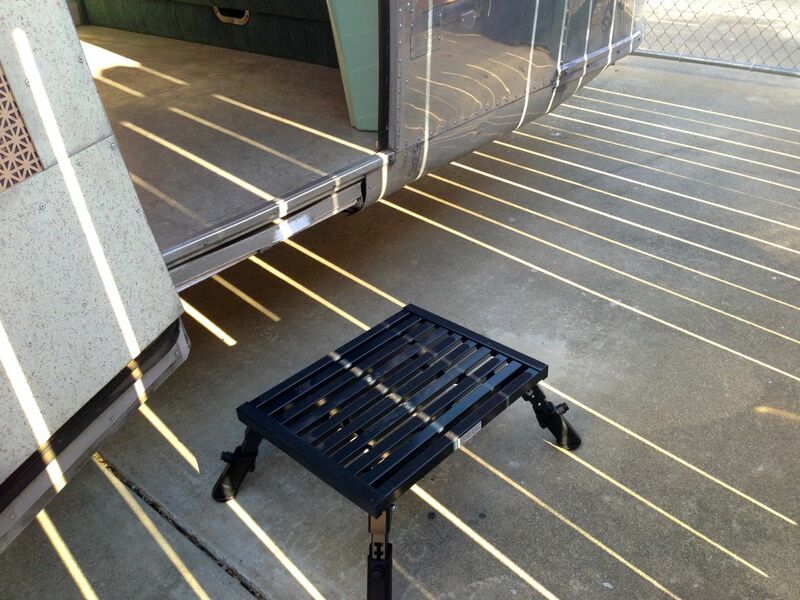 All in all, I will feel much better with people using this PA-250 Aluminum Platform Step during an open house. With it’s sturdy construction, slip resistant feet, and 1000lb rating, you can’t go wrong. 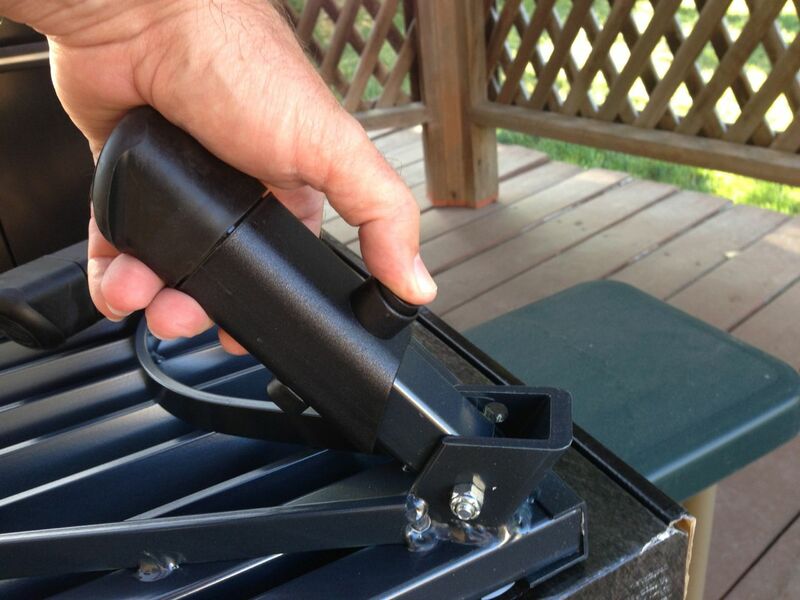 Heck, we may just start using it on our family camping trips. This entry was posted in on May 14, 2013 by Tim.